 MEIC - 2/68 - Clean and healthful. It's your right, our mission. Should the State Encourage Clean Energy or Prevent Its Development?